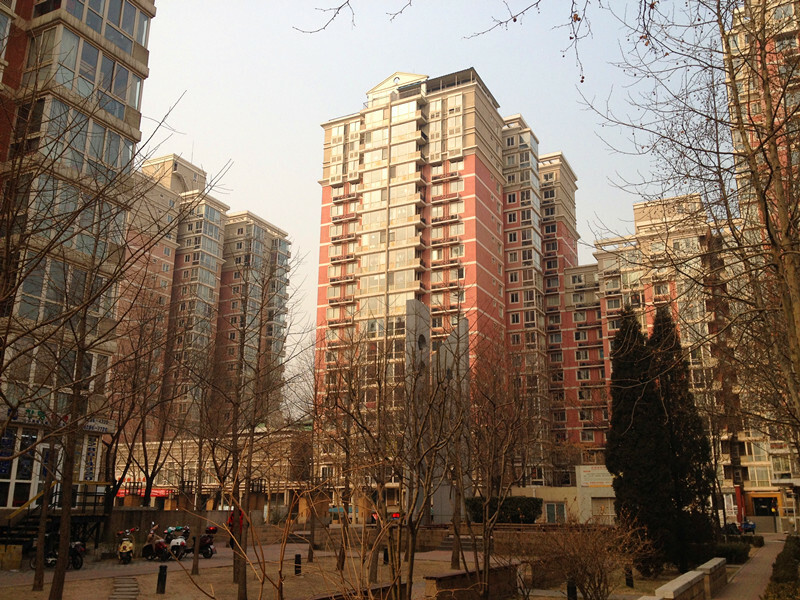 Huaqingjiayuan is the nearest compound to Wudaokou with just a 2 minutes distance from wudaokou subway station. ​ The pink coloured tall buildings have 20 floors, with open spaces, courtyards and gardens between the buildings and sitting areas where people gather to relax. Huaqingjiayuan has a gym, swimming pool, a tennis court and a children's playground. There are supermarkets and bars just outside this compound. there is everything you'll need for your daily life.That's why many foreign students choose this compound. Visit our homepage here to search for your ideal apartment in this location. 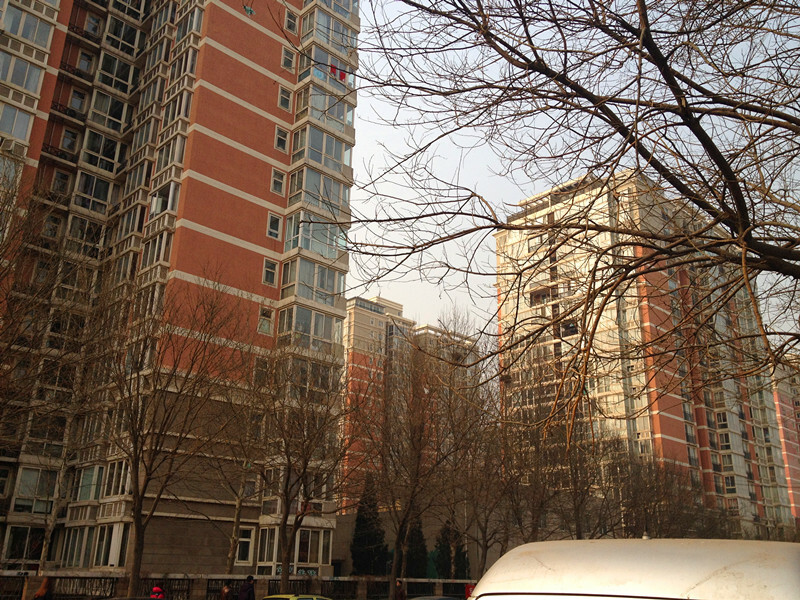 10 minutes walk to Peking University .